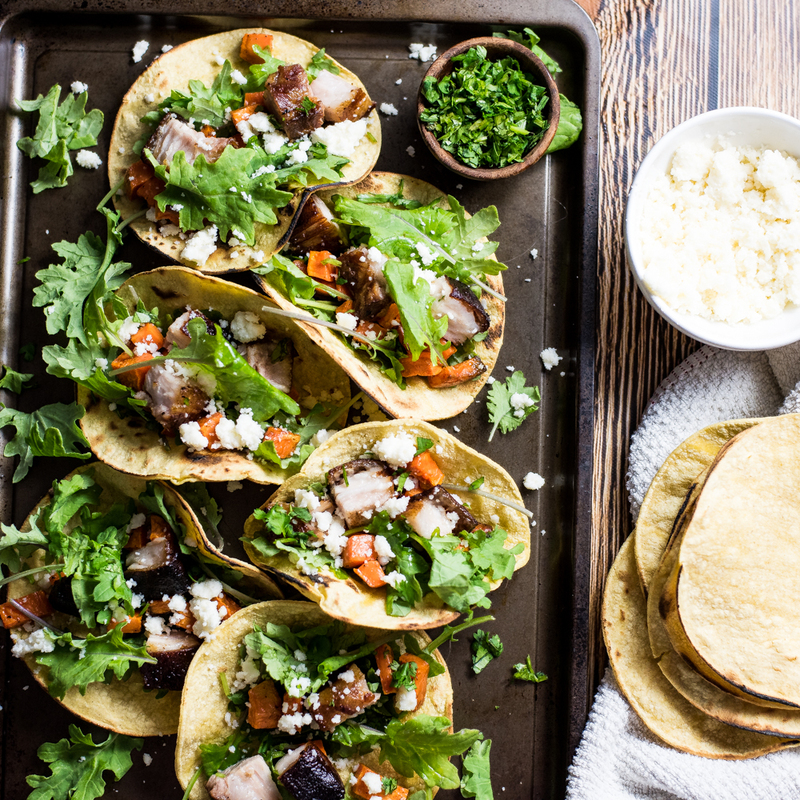 Take your taco Tuesday up a notch, and make these braised pork belly and sweet potato tacos! Crispy, tender pork belly really makes these tacos shine! 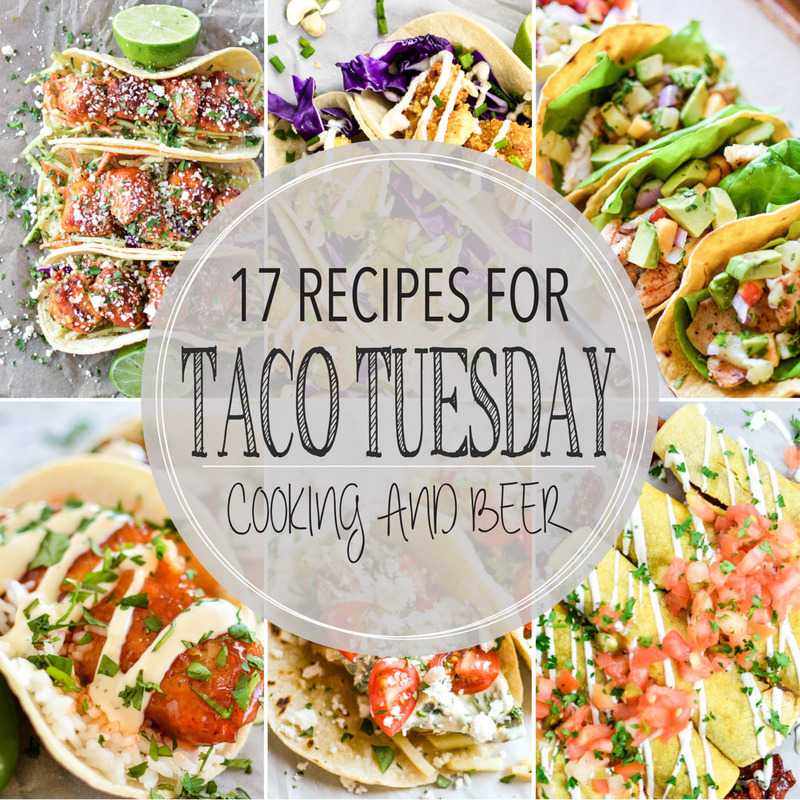 From oven fried Korean chicken tacos to scrambled egg breakfast tacos, here are 17 recipes PERFECT for Taco Tuesday! 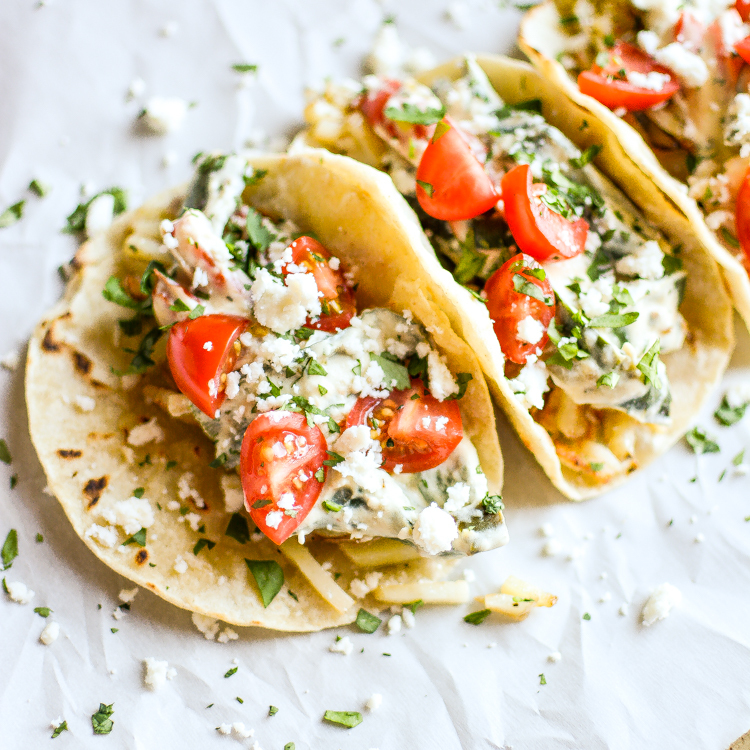 Slow Cooker Salsa Verde Chicken Tacos are a family-friendly weeknight meal that packs a ton of flavor and texture! 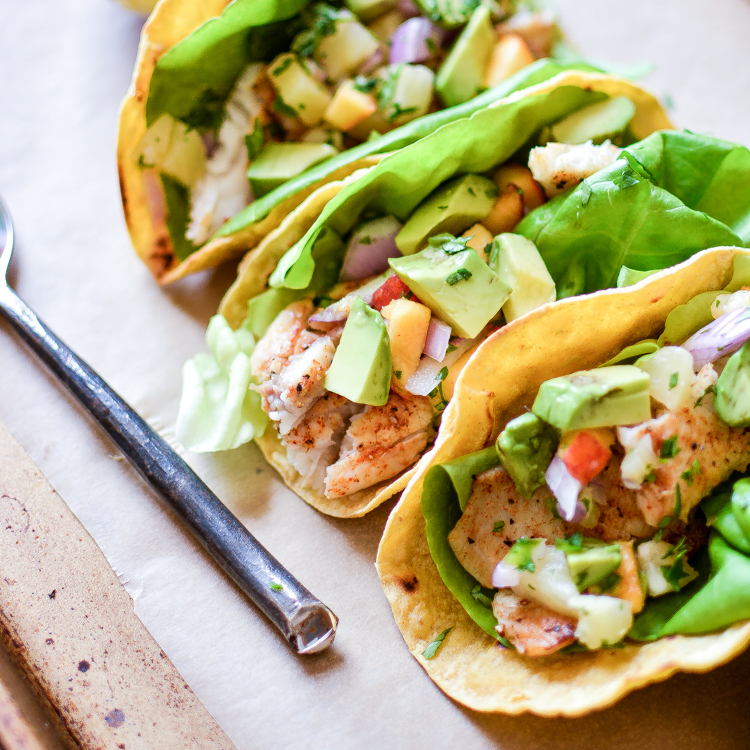 Chipotle Chili Fish Tacos with Peach Pineapple Salsa + a Cutting Board Giveaway! Chipotle Chili Fish Tacos with Peach Pineapple Salsa: a fresh, healthy and delicious #tacotuesday dinner recipe! Cheesy Roasted Pepper Tacos with Potatoes recipe for taco Tuesday! 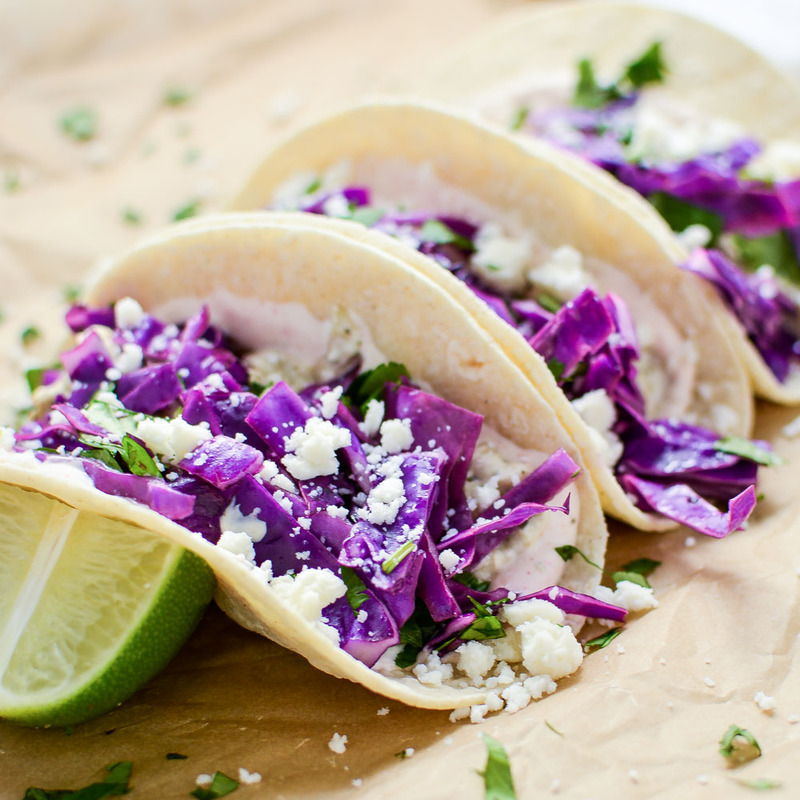 A perfect taco dish that's loaded with spice and flavor, yet also vegetarian!